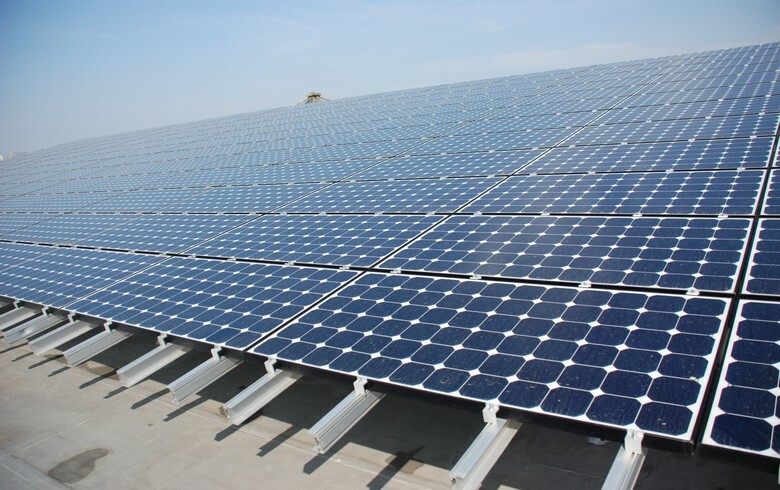 March 19 (Renewables Now) - Renewable generation in the US provided a new record of 742 million MWh of electricity in 2018, nearly double the 382 million MWh produced in 2008. Renewables provided 17.6% of electricity generation in the US in 2018. Nearly 90% of the increase in US renewable electricity between 2008 and 2018 came from wind and solar generation. Wind generation rose from 55 million MWh in 2008 to 275 million MWh in 2018 (6.5% of total electricity generation), exceeded only by conventional hydroelectric at 292 million MWh (6.9% of total generation). 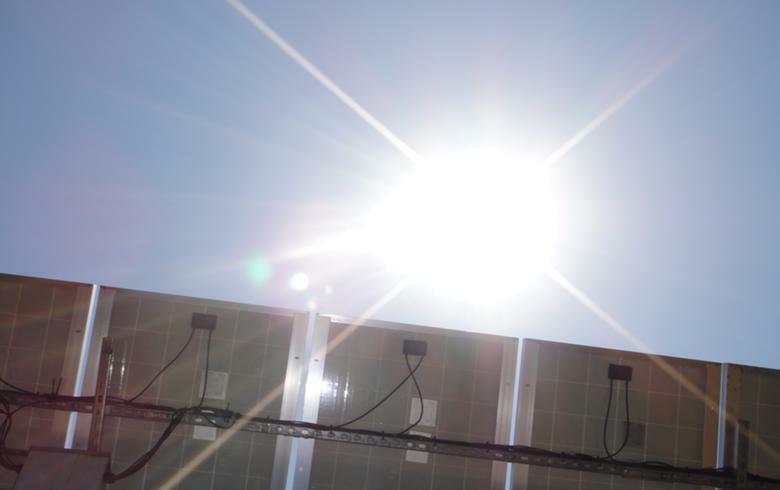 US solar generation has increased from 2 million MWh in 2008 to 96 million MWh in 2018. Solar generation accounted for 2.3% of electricity generation in 2018. Solar generation is generally categorised as small-scale (customer-sited or rooftop) solar installations or utility-scale installations. In 2018, 69% of solar generation, or 67 million MWh, was utility-scale solar. Increases in US wind and solar generation are driven largely by capacity additions. 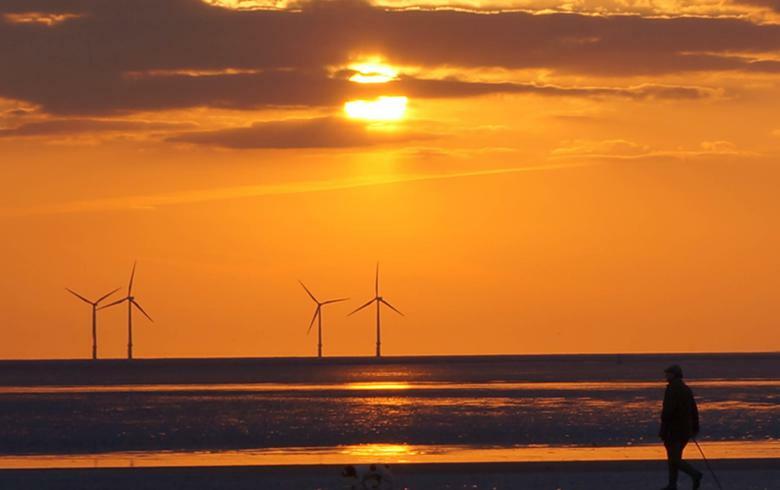 In 2008, the country had 25 GW of wind generating capacity. By the end of 2018, 94 GW of wind generating capacity was operating on the electric grid. 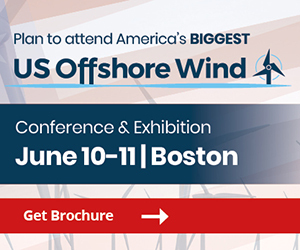 Almost all of this capacity is onshore; one offshore wind plant, located on Block Island, off the coast of Rhode Island, has a capacity of 30 MW. Similarly, installed solar capacity grew from an estimated less than 1 GW in 2008 to 51 GW in 2018. 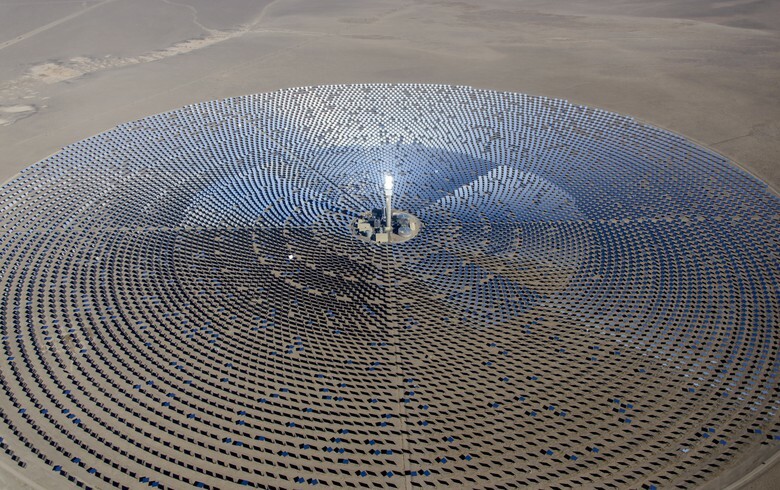 In 2018, 1.8 GW of this solar capacity was solar thermal, 30 GW was utility-scale solar photovoltaics (PV), and the remaining 20 GW was small-scale solar PV. Growth in renewable technologies in the US, particularly in wind and solar, has been driven by federal and state policies and declining costs. 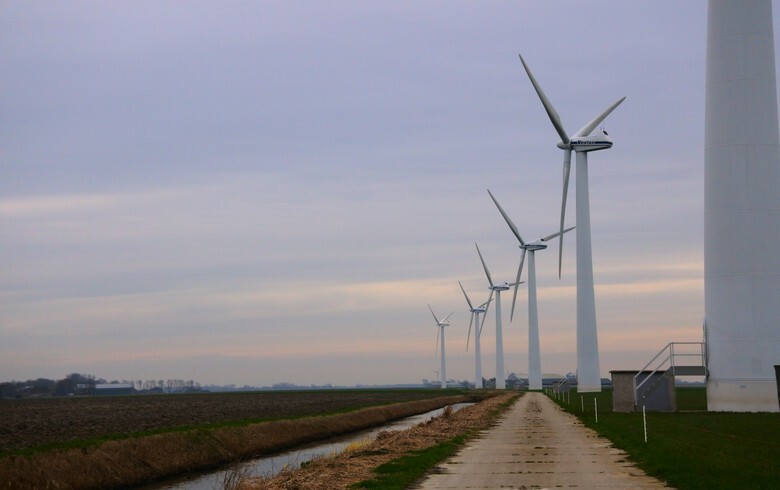 Federal policies such as the American Reinvestment and Recovery Act of 2009 and the Production Tax Credit (PTC) and Investment Tax Credits (ITC) for wind and solar have spurred project development. 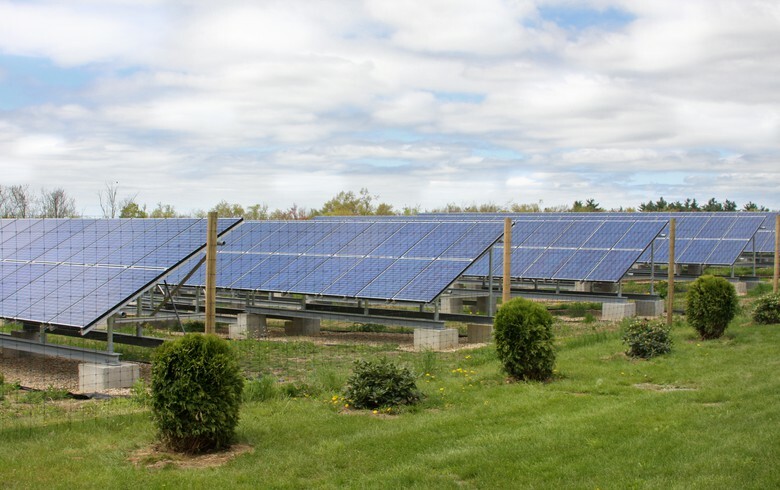 In addition, state-level policies, such as renewable portfolio standards, which require a certain share of electricity to come from renewable sources, have increasing targets over time. As more wind and solar projects have come online, economies of scale have led to more efficient project development and financing mechanisms, which has led to continued cost declines. Conventional hydroelectric capacity has remained relatively unchanged in the US, increasing by 2% since 2008. Changes in hydroelectric generation year-over-year typically reflect changes in precipitation and drought conditions. Between 2008 and 2018, annual US hydroelectric generation was as low as 249 million MWh and as high as 319 million MWh, with hydroelectric generation in 2018 totaling 292 million MWh. 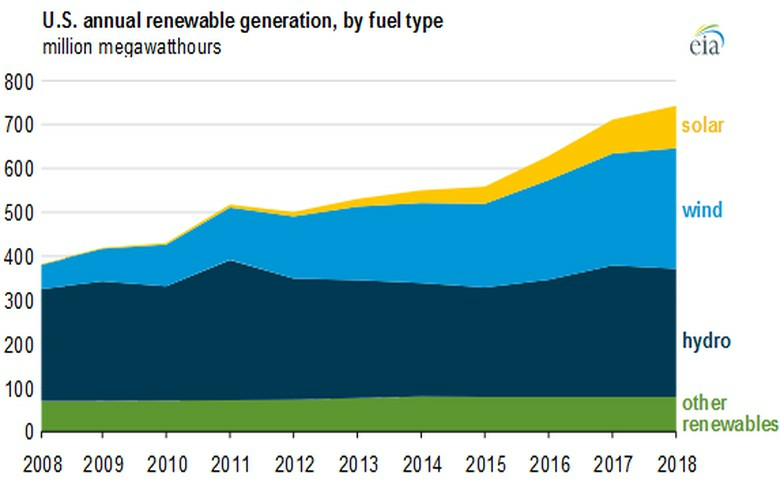 Generation from other renewable resources, including biomass and geothermal, increased from 70 million MWh to 79 million MWh between 2008 and 2018, and it collectively represented 1.9% of total generation in 2018.